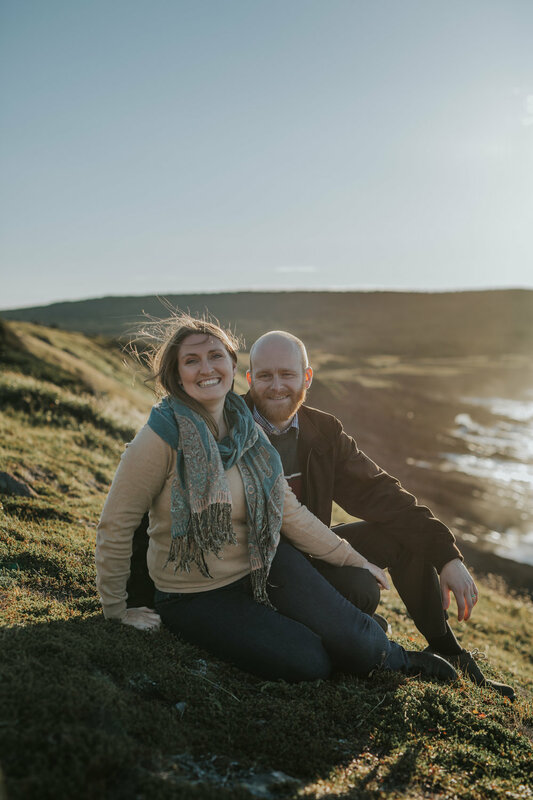 I love exploring beautiful locations so I was so happy when Sharon suggested Cape Spear. One of my favourite things about this spot in particular is the amazing views and it is always windy (and I love wind). We spent their session exploring the area and had a ton of fun while doing it. They had such a connection and it was such a pleasure to photograph them. I can’t wait for their wedding this winter!